When a home suffers a water damage event, a mold infestation can quickly arise and spread throughout a home in 48-72 hours. Because mold can produce allergens and irritants, you will want a professional that has training and experience to properly resolve the mold infestation. 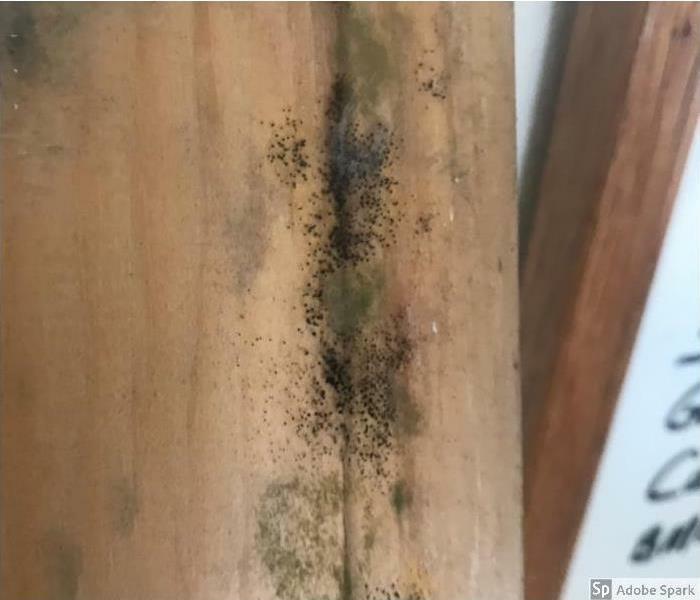 If you suspect that your Mesa home or business needs mold remediation, SERVPRO of North Central Mesa can inspect, assess and remediate your property. 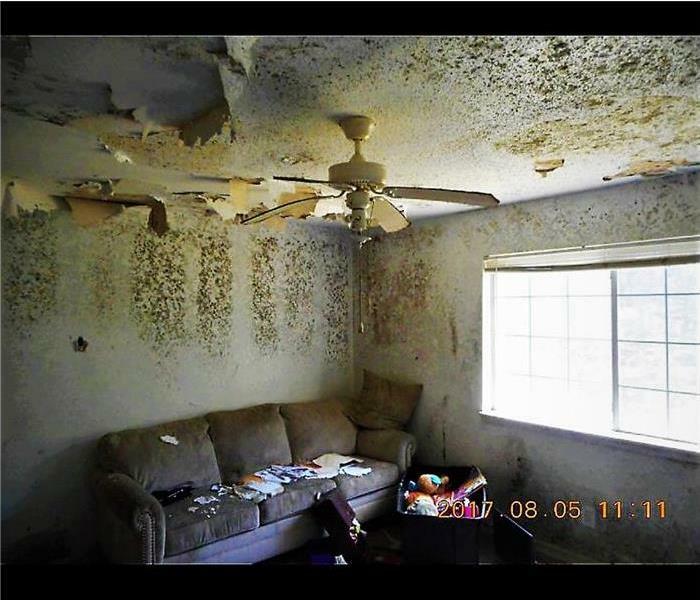 We have been serving the residents and businesses of Mesa and the East Valley for a decade with their mold remediation needs. Our technicians are background checked and IICRC Certified to handle your mold issues. We live and work in this community too; we might even be neighbors. 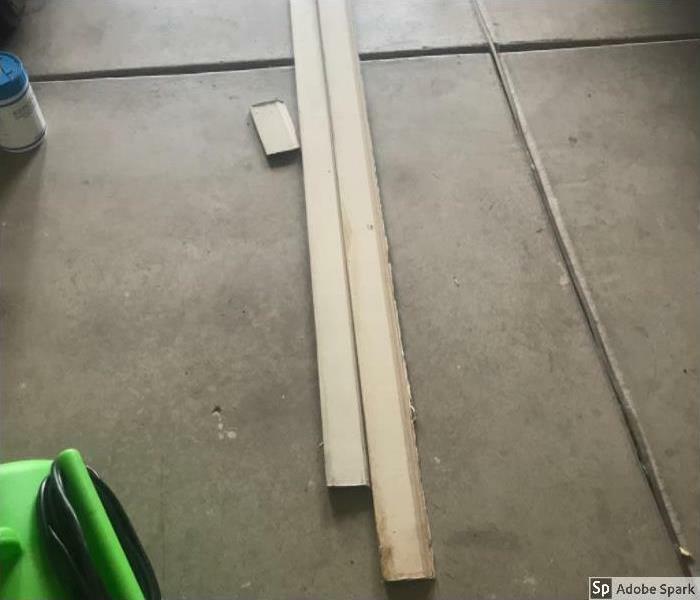 As a locally owned and operated business, SERVPRO of North Central Mesa is close by and ready to help with your mold-damaged property.